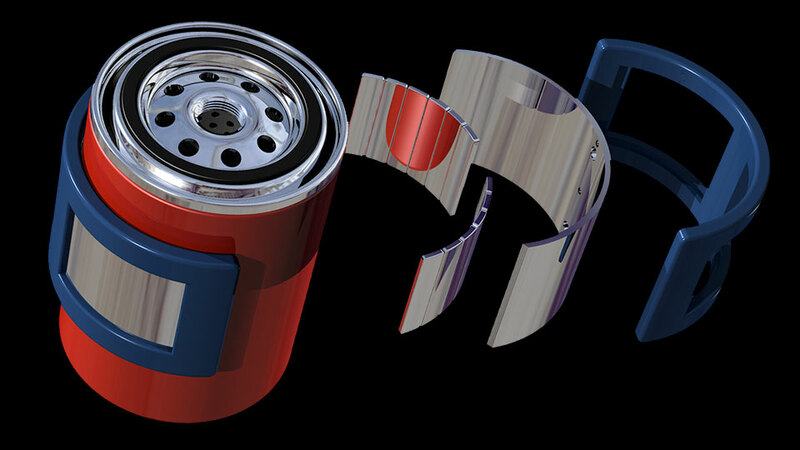 Engine wear creates particles small enough to pass through conventional oil filters. These circulating particles create the most wear. 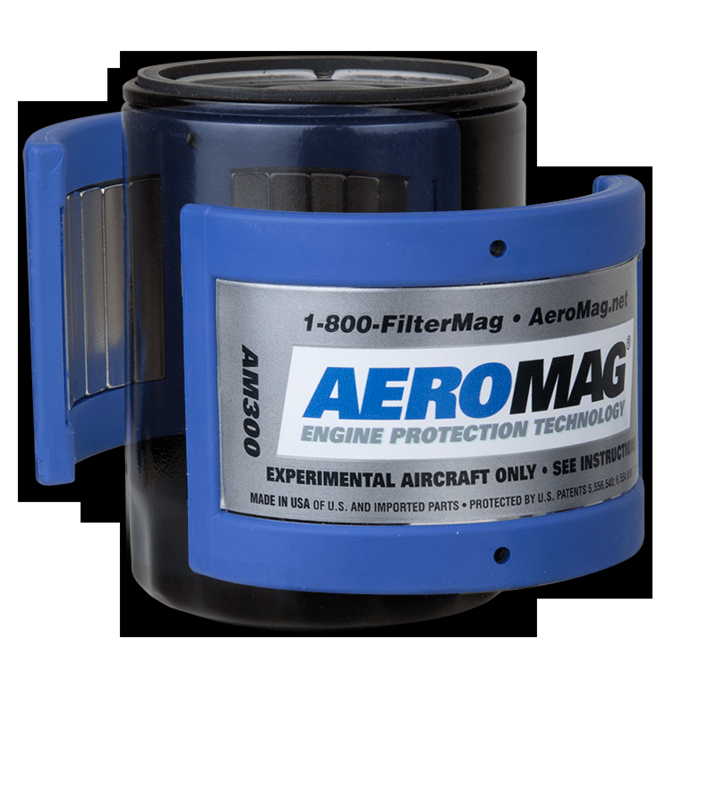 AeroMag captures these particles to prevent them from continuing to circulate in engine oil. Moving parts operating inside an engine wear and create metallic particles that end up in the circulating oil. 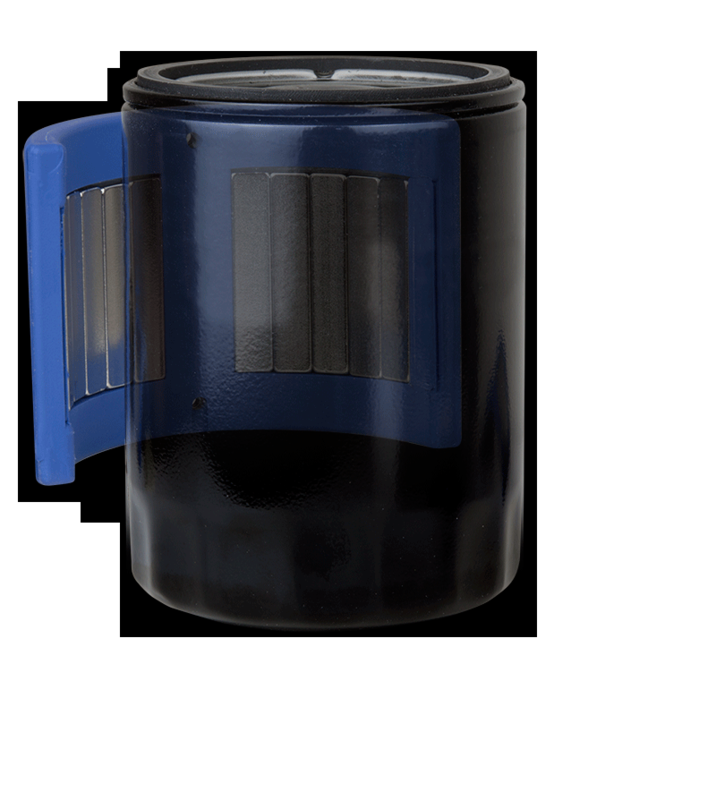 Normal oil filters catch particles larger than 25 micron. However, smaller particles pass through the filter and continue to circulate in the oil. 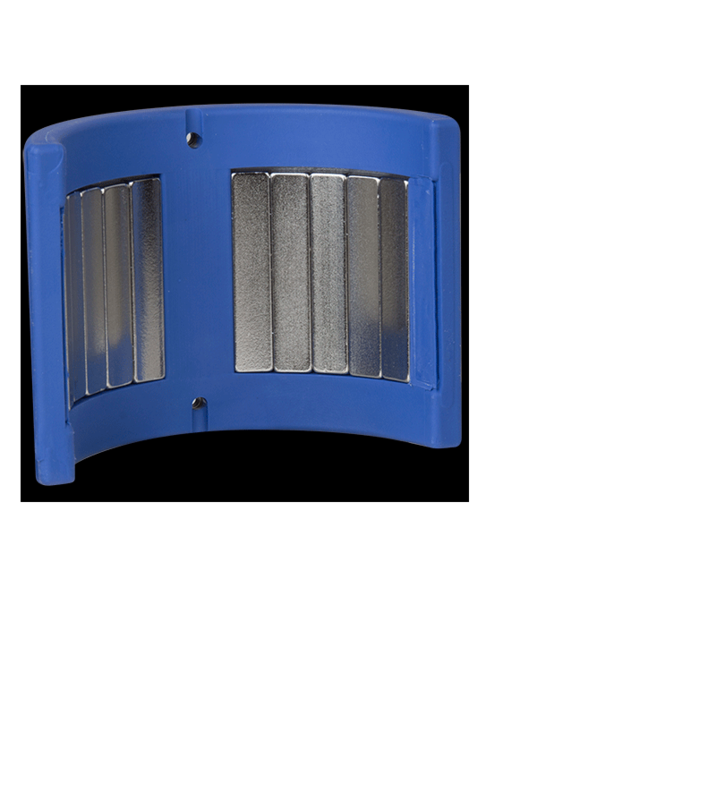 These particles are small enough to fit between bearing surfaces to continue the wear cycle. 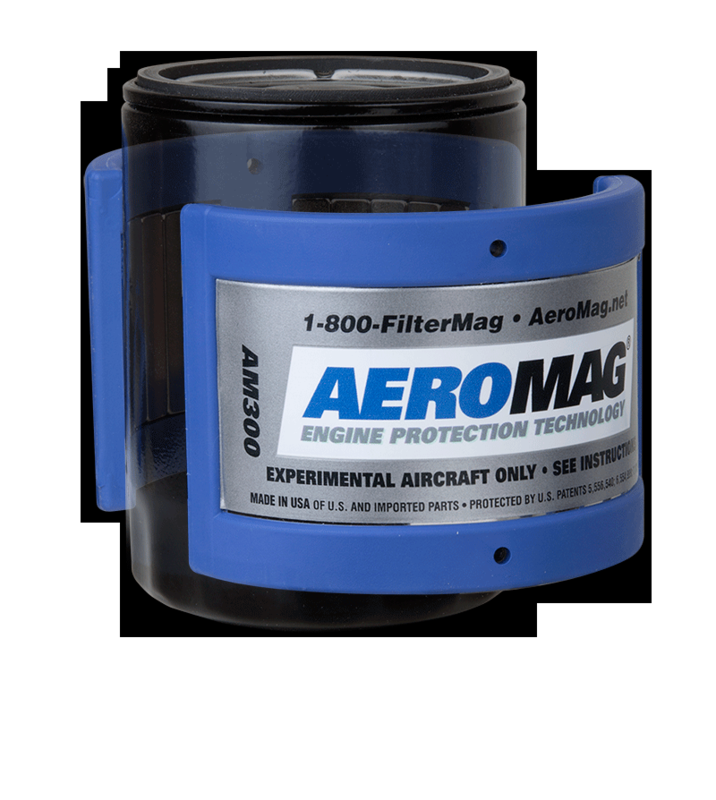 AeroMag’s extremely powerful magnets trap these wear-causing particles on the inside wall of the filter canister removing them from the lubricating oil. 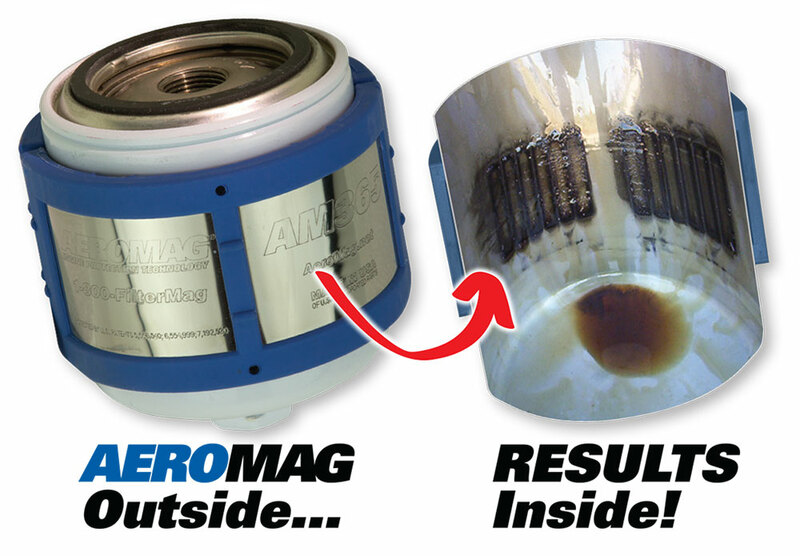 Removing these particles keeps your oil cleaner and helps to break the wear cycle, increasing the life of your engine. 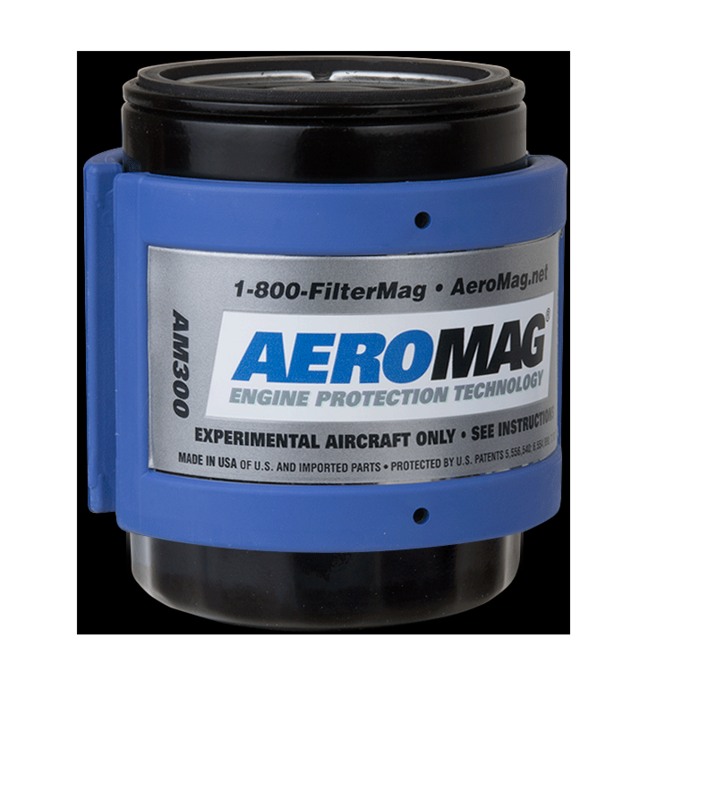 AeroMag has products for spin-on oil filters that fit Lycoming and Continental Engines. 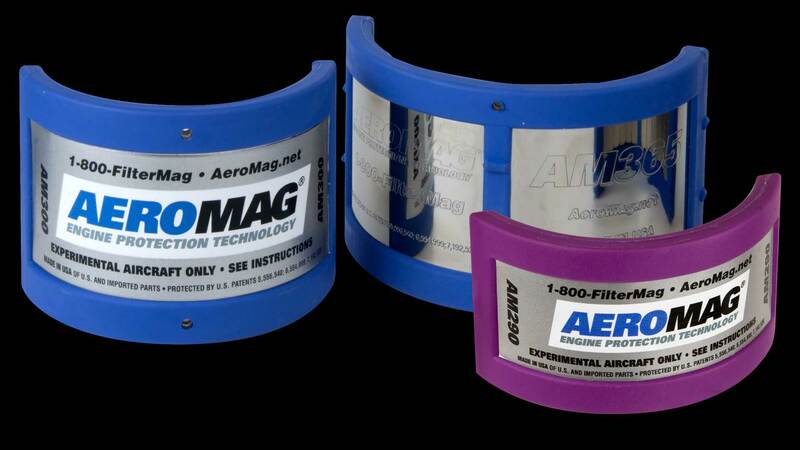 Discover how AeroMag works to protect your aircraft engine.